Seven Stories Press, 9781583228678, 464pp. 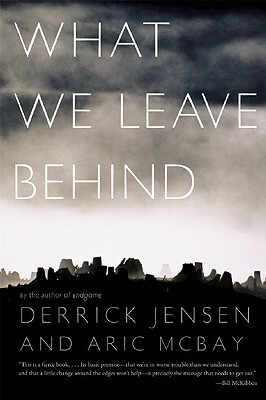 Activist, philosopher, teacher, and leading voice of uncompromising dissent, DERRICK JENSEN holds degrees in creative writing and mineral engineering physics. In 2008, he was named one of the Utne Reader’s "50 Visionaries Who Are Changing Your World," and in 2006 he was named Press Action’s Person of the Year for his work on the book Endgame. He lives in California.